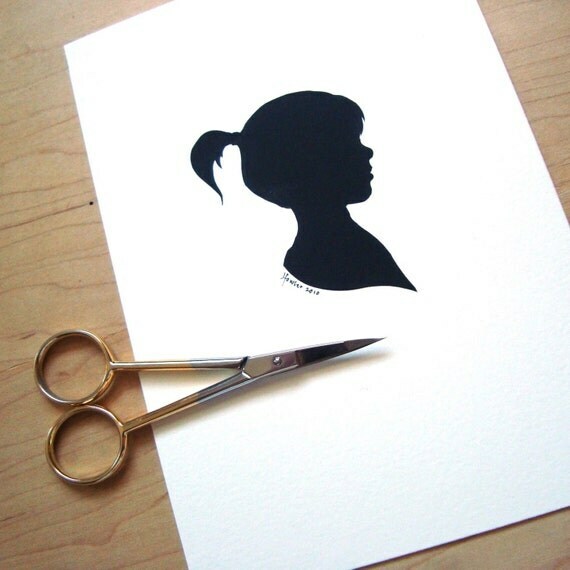 I have a silhouette from when I was younger, but not as cute as some of these. Notice the colors, locations, sizes of some of these silhouette inspirations. 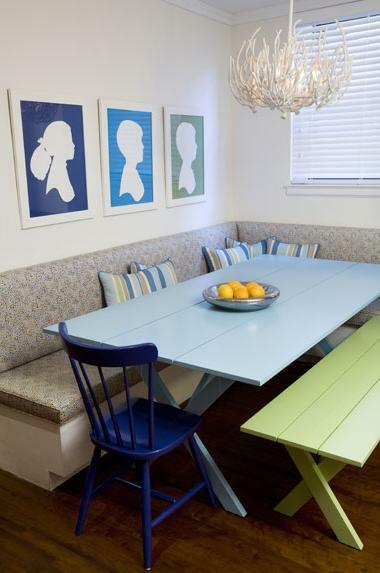 Amanda Nisbet-twist on family pictures around the breakfast table. Country Living-Silhouette collage, look at the dog. Love silhouettes! There is one of my youngest son right here next to my desk.